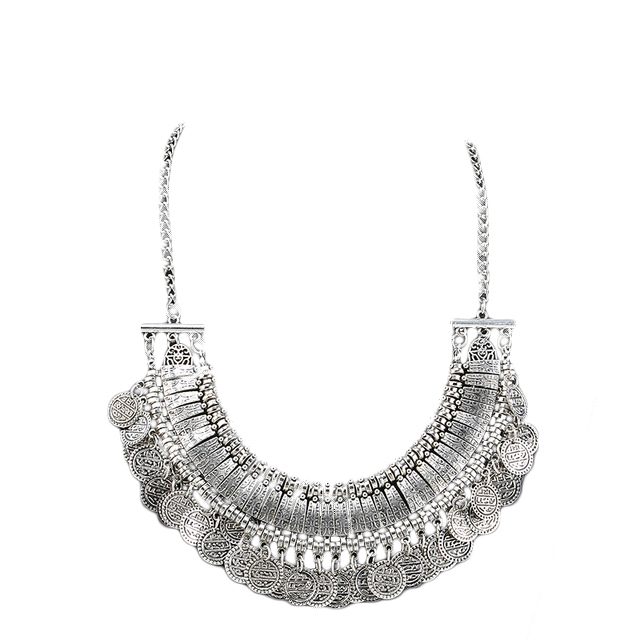 If you love vintage jewellery, then this Sabrina Boho Necklace is the one for you! It features flower carved coins for a vintage appeal and the chain is secured with a lobster clasp. Take advantage of our affordable cheap jewellery online and buy here now.